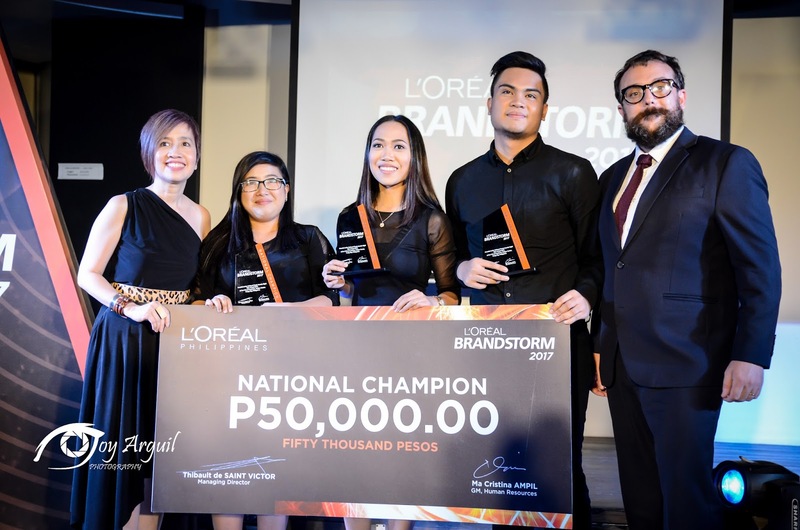 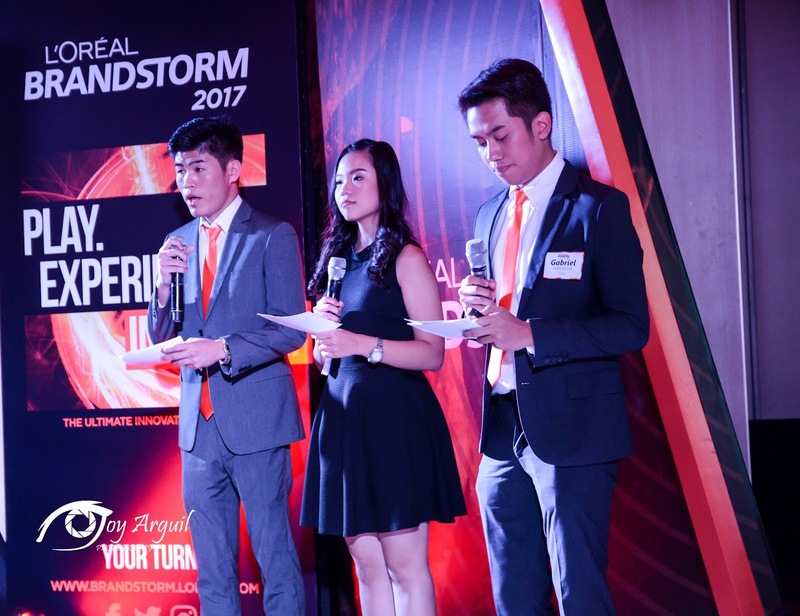 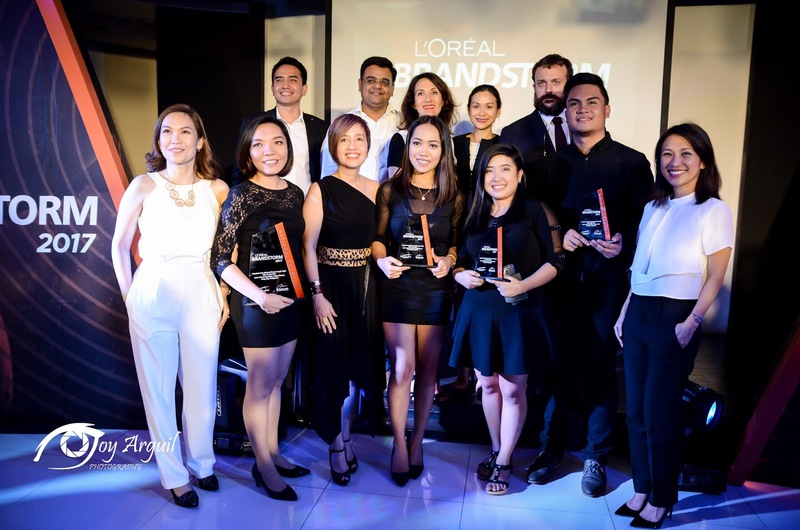 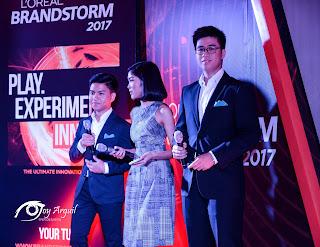 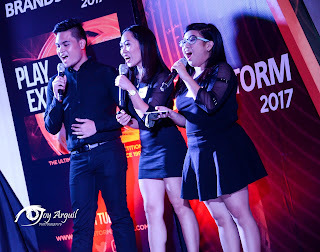 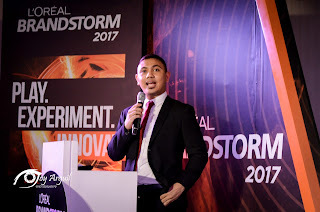 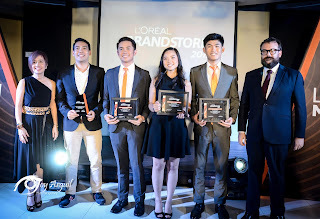 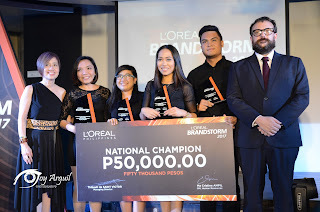 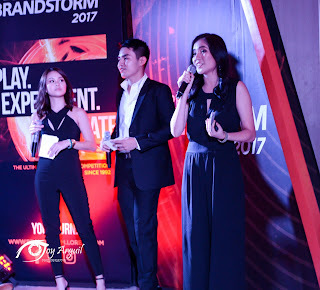 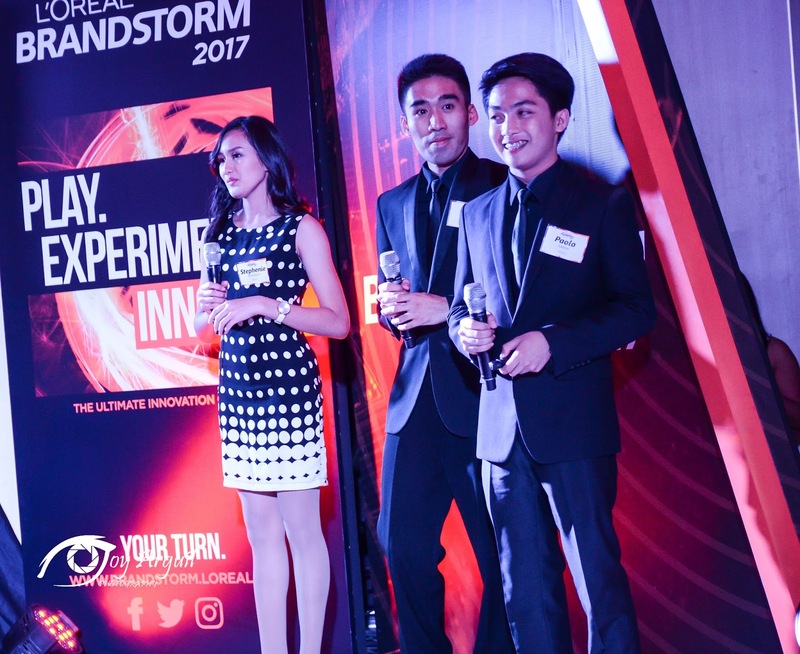 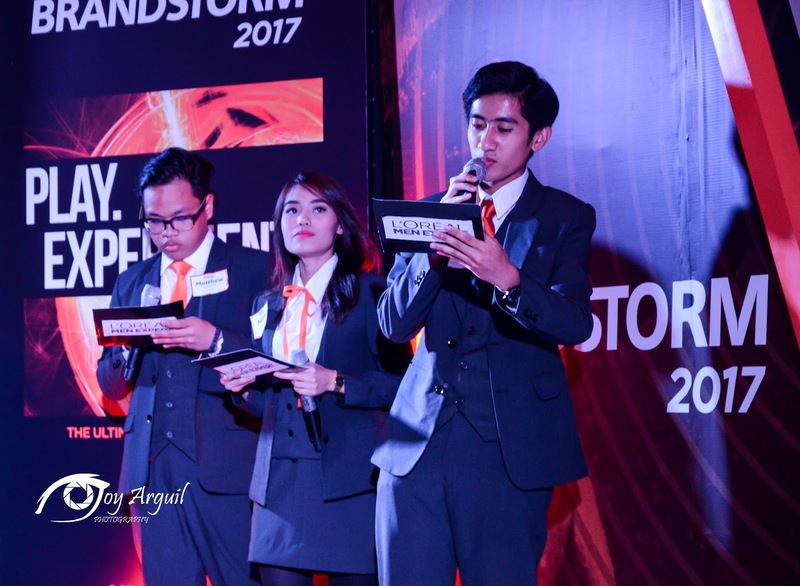 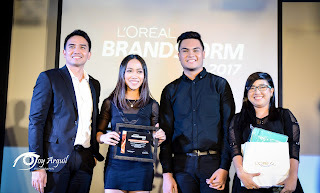 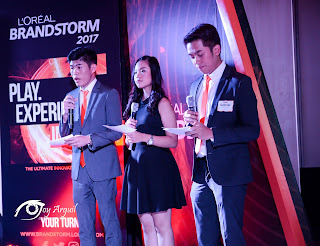 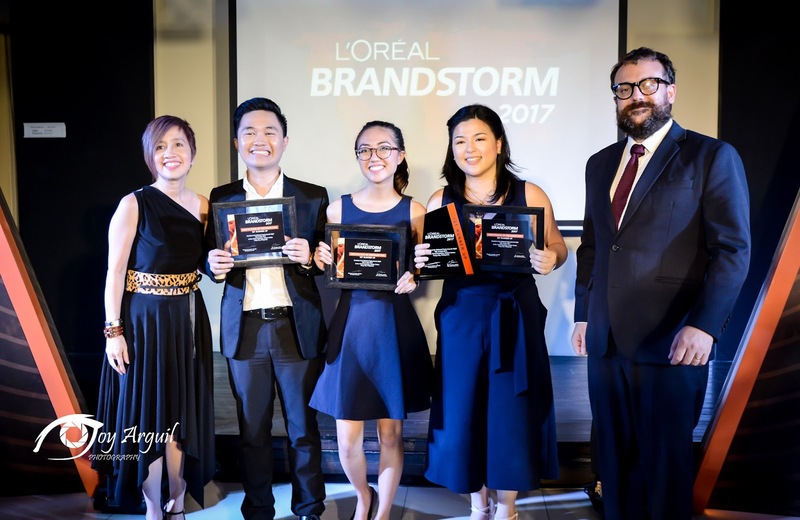 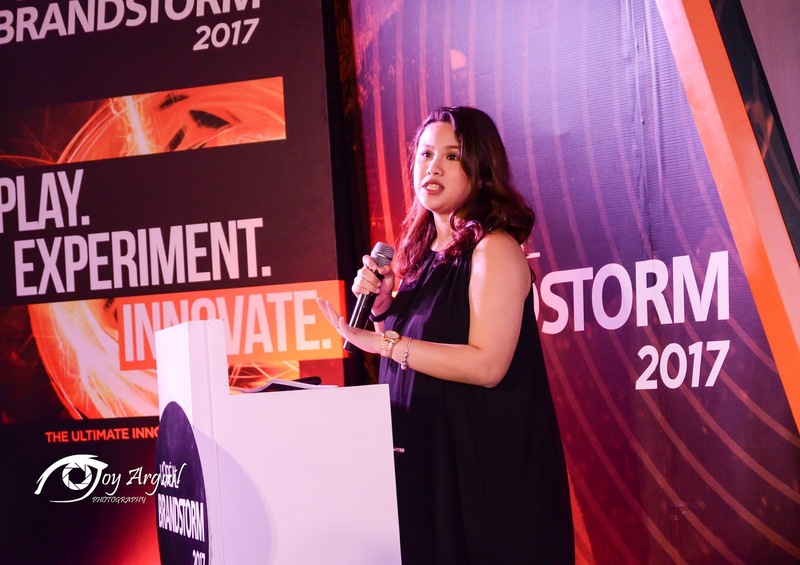 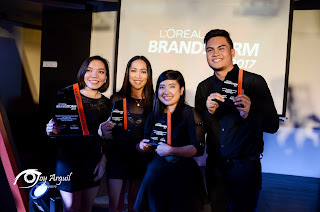 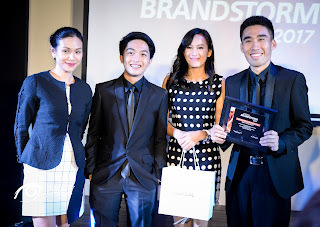 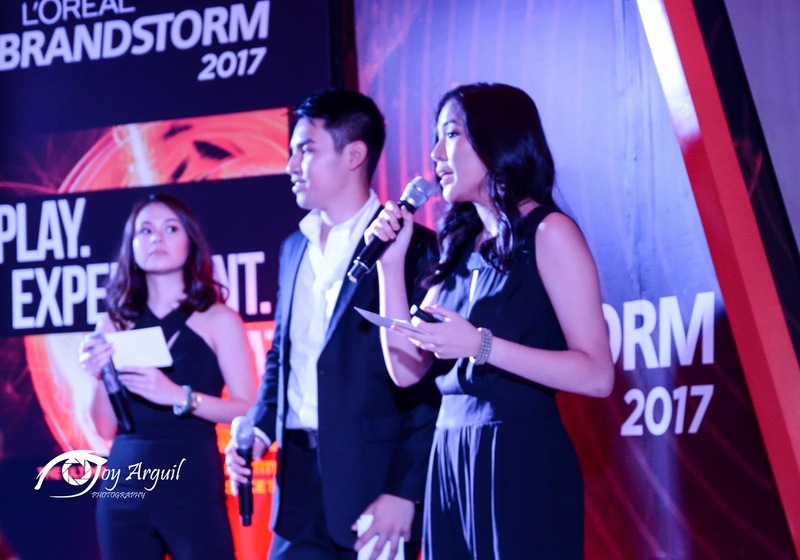 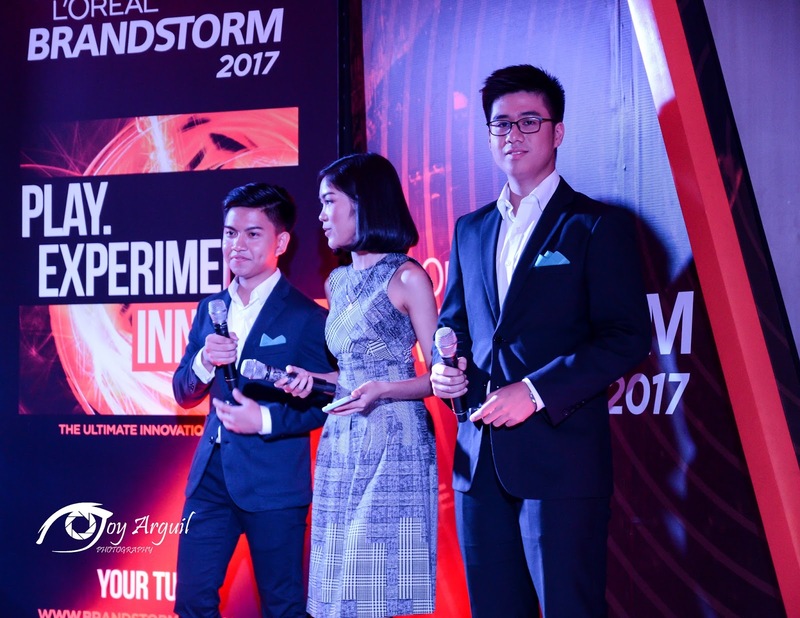 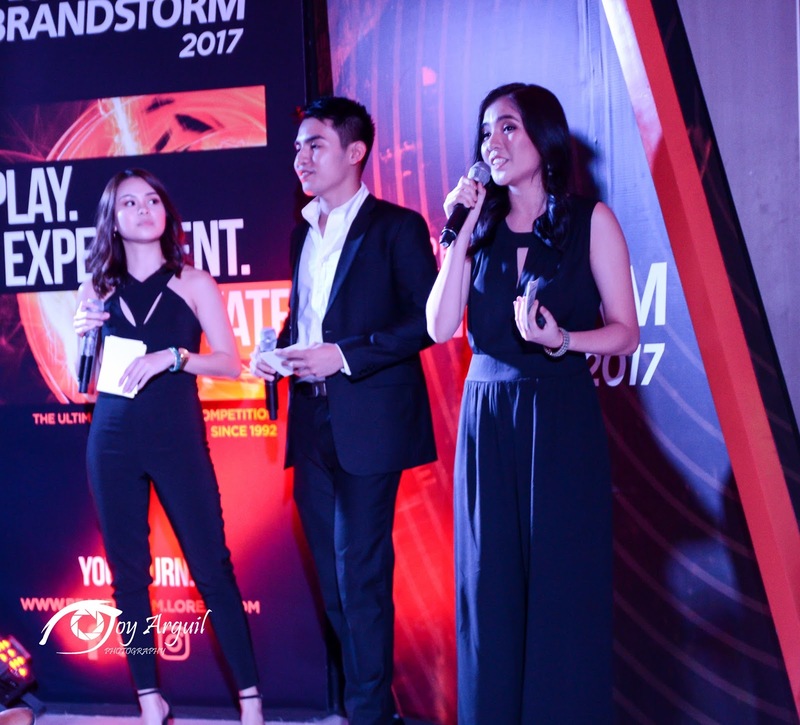 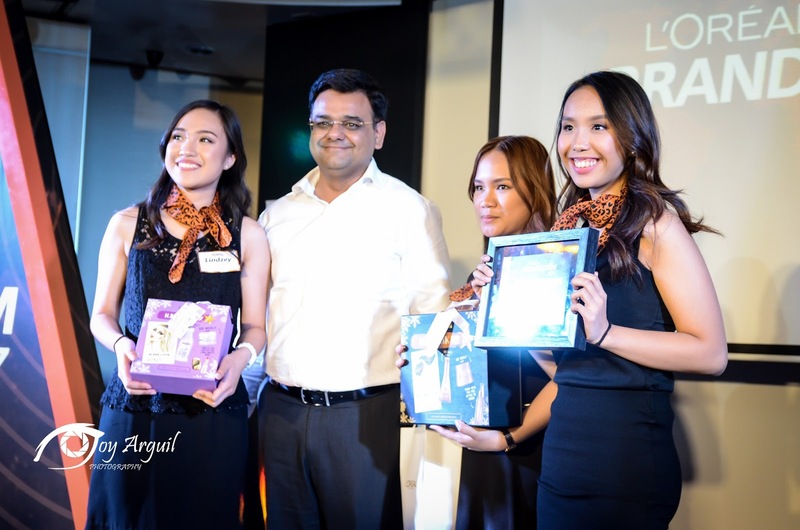 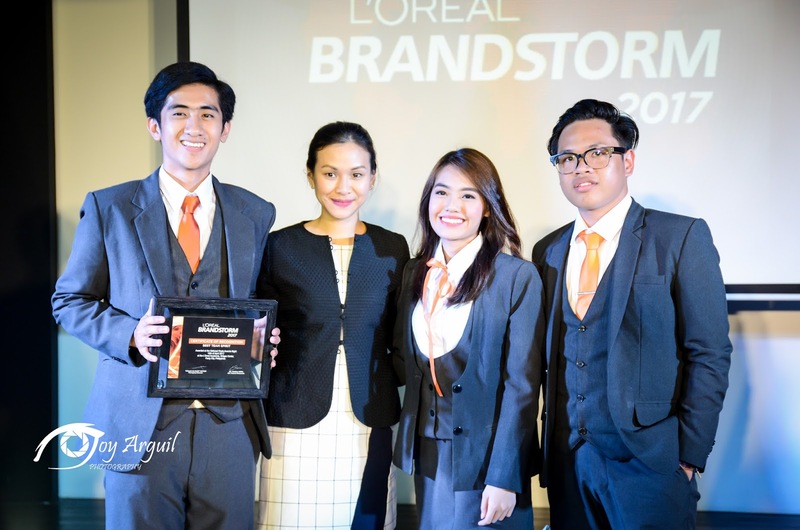 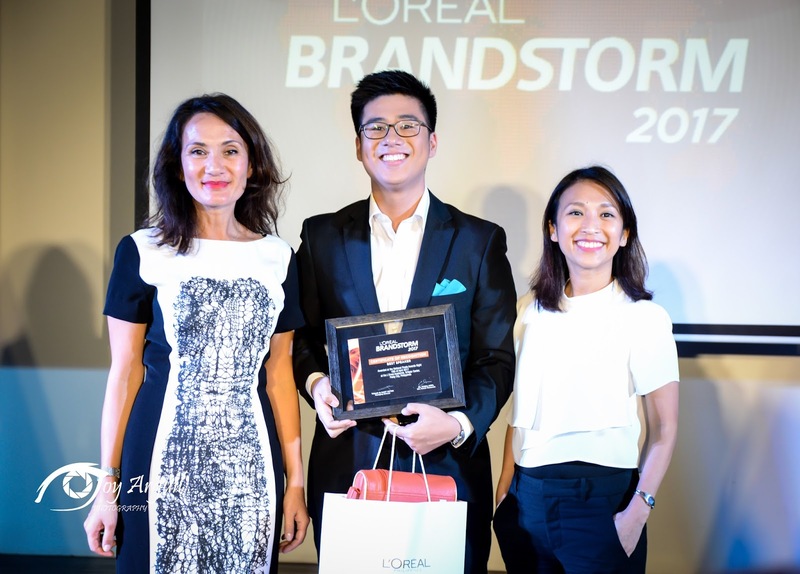 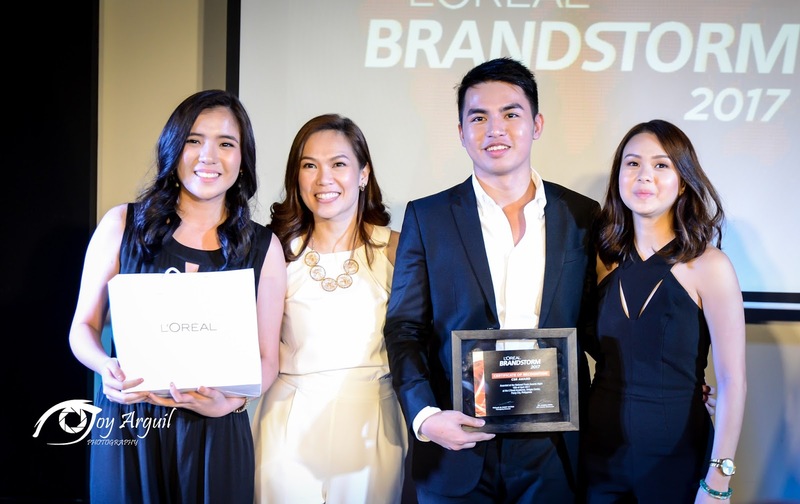 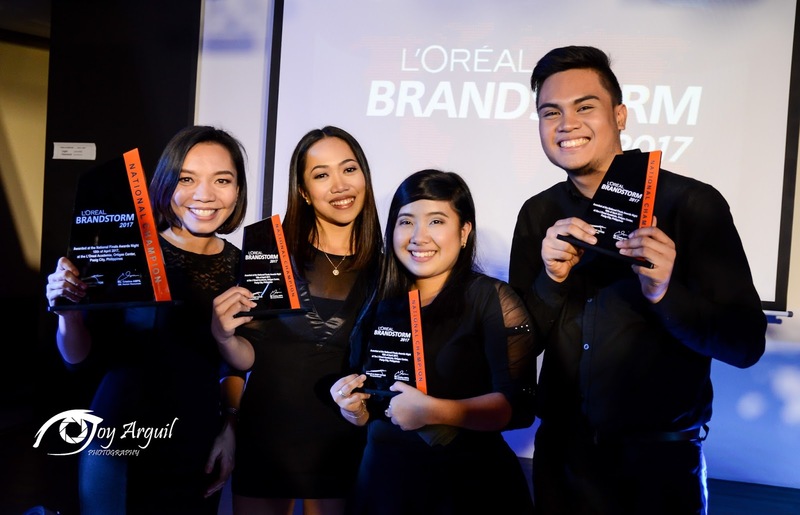 University of the Philippines Visayas' Team Maxim wins at the 2017 L'Oreal Brandstorm Philippine Finals! 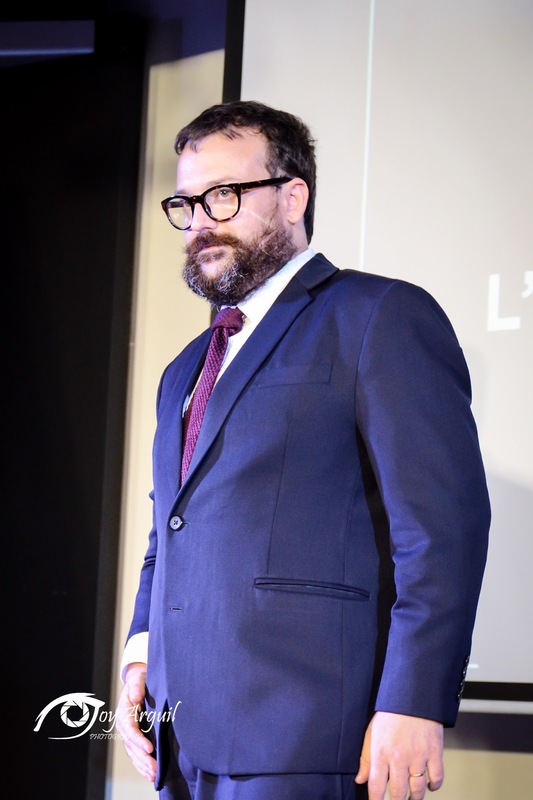 Best Marketing Communication Plan Special Award as well, which was held at L'Oréal Academie. 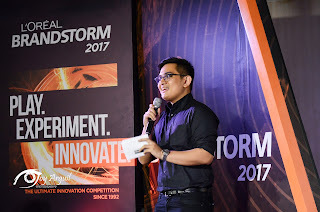 Team Hustle from Ateneo de Manila University came in a close second, followed by Team Champs from University of the Philippines Diliman in third place. 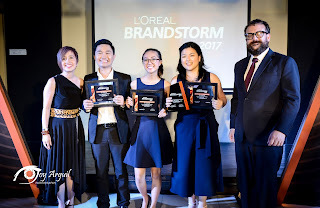 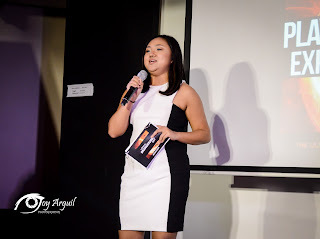 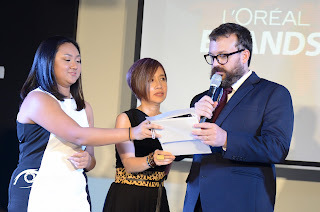 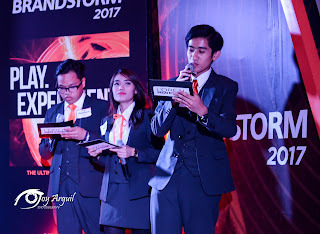 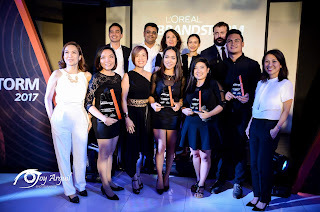 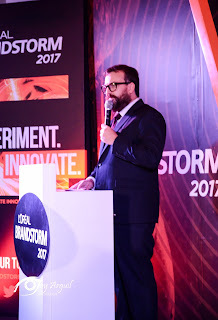 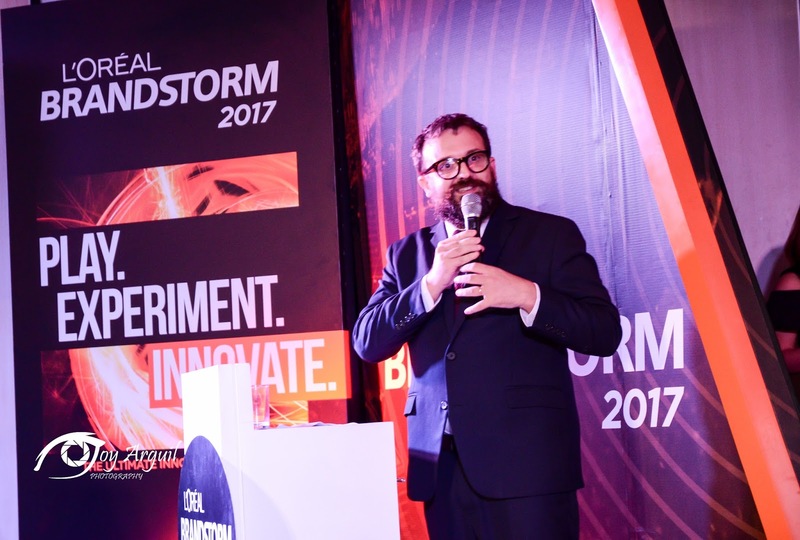 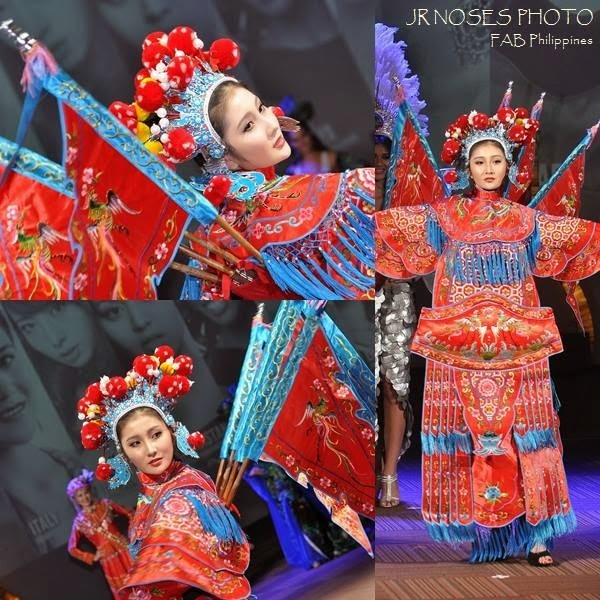 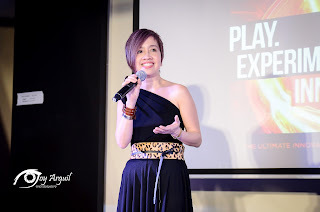 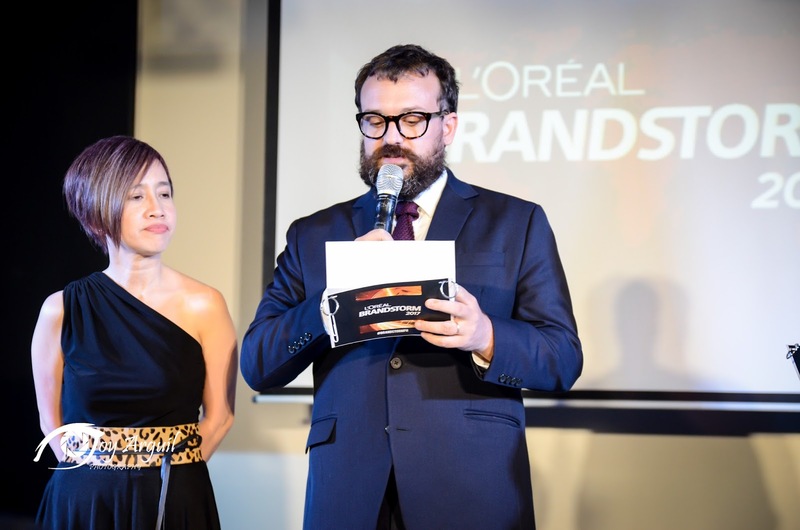 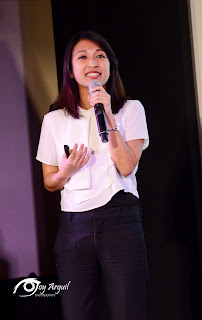 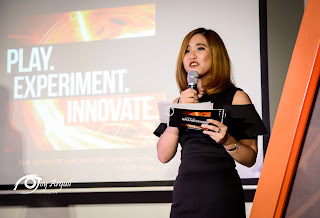 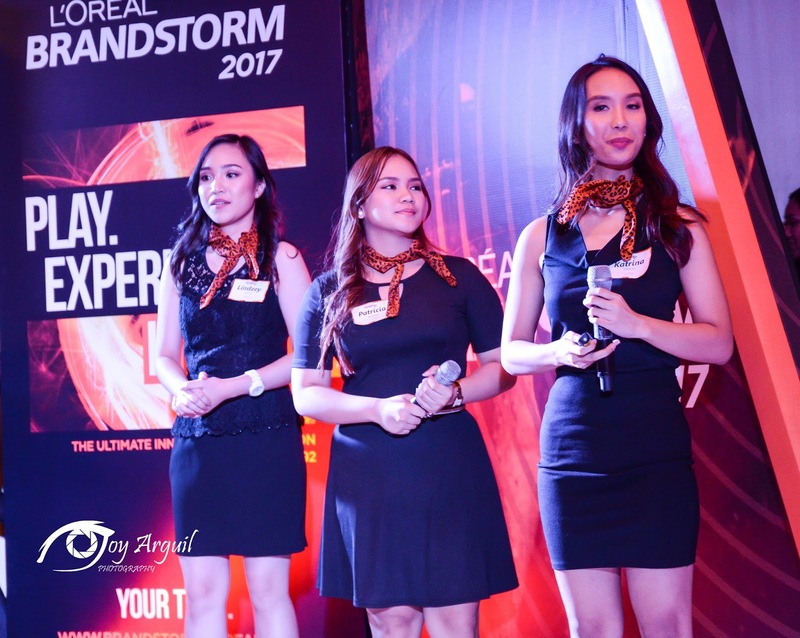 Team Maxim will advance to the L’Oreal Brandstorm Asia-Pacific Regional Finals on May 5, and hopefully move on to the international competition in June in Paris, France.